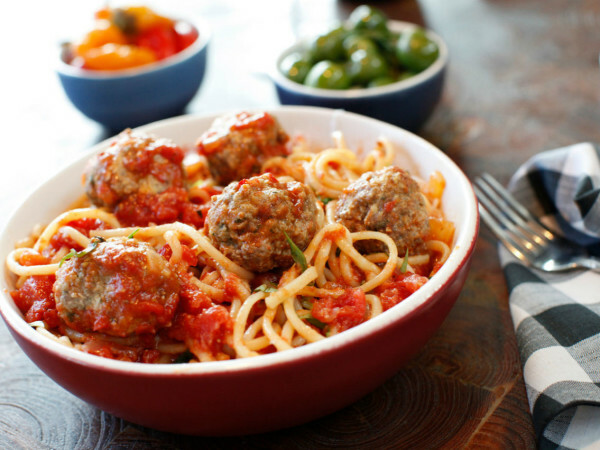 UPDATE: Follain will open on October 19 at 3107 Knox St., Dallas. A grand opening party will take place 11 am-7 pm at the boutique, and "non-toxic goodies" will be handed out to the first 100 guests, the store says. The beauty industry's movement toward cleaner, greener cosmetics and skincare shows no sign of slowing down, especially not in Dallas. 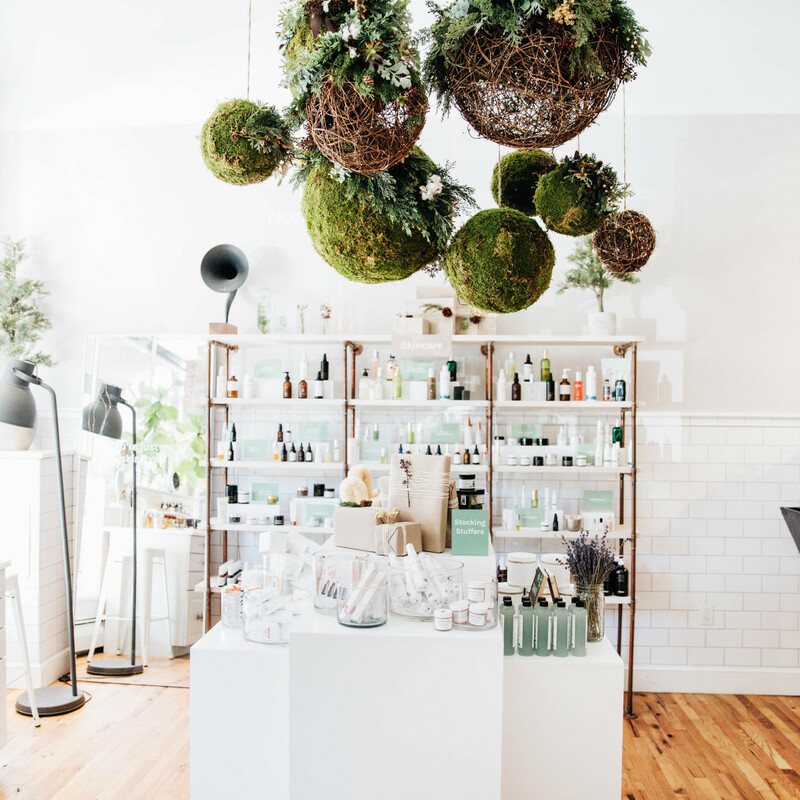 On the heels of openings including San Francisco-based Credo and Gwyneth Paltrow's own Goop pop-up, clean beauty emporium Follain has announced they'll open a Dallas brick-and-mortar store. 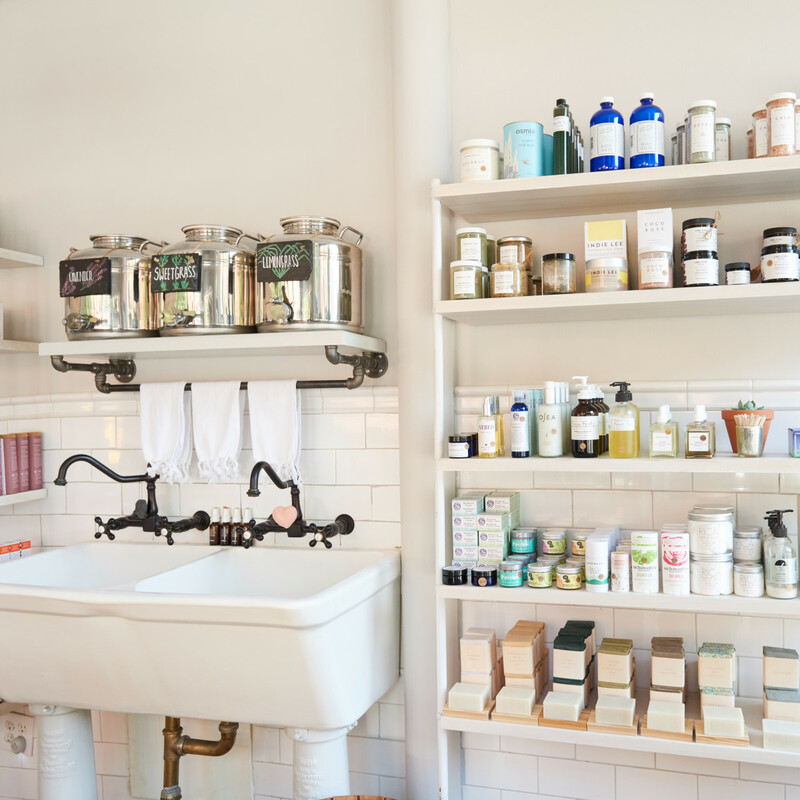 Slated to launch early this fall at 3107 Knox St., the Boston-based retailer carries a well-edited assortment of nontoxic products that are vetted through a stringent five-step approval process. Currently, Follain operates three stores in the Northeast. 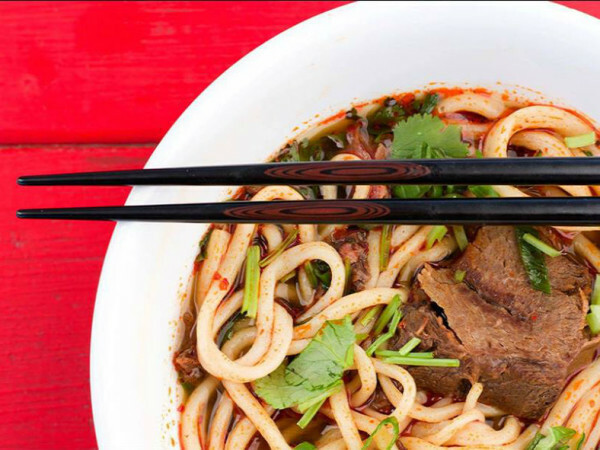 The Dallas store will be its first location in Texas. 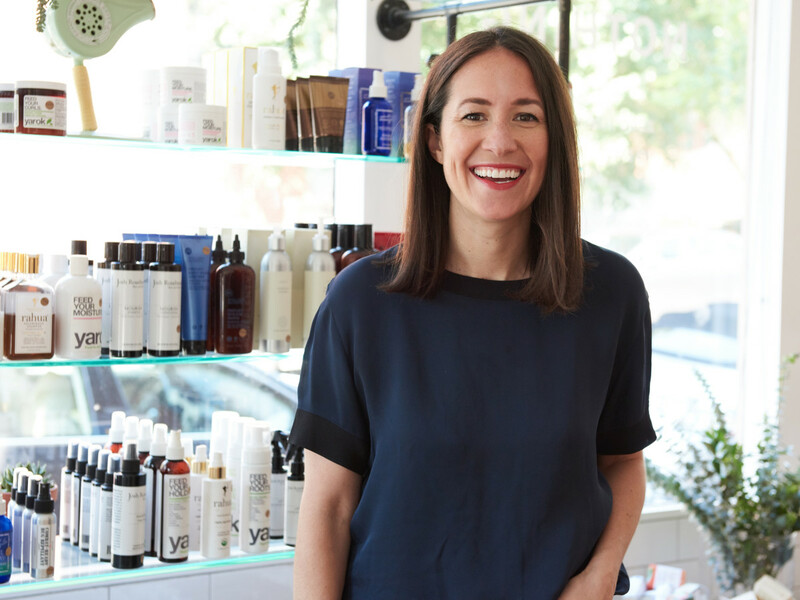 "We carry 75 clean beauty brands, and the vast majority of those brands don't have exposure in Dallas," says founder and CEO Tara Foley. "It's one of the most cosmopolitan and educated cities in the country, so Dallas is the ideal location for us to launch a Follain store." The store stocks A-to-Z brands, from African Botanics and Jane Iredale to Palermo Body and Zoe Organics. A former marketer for a law firm, Foley founded Follain (Gaelic for "healthy, wholesome, sound") after educating herself on safety standards in the United States beauty industry. Dismayed by her findings, she decided to make a major career change. She launched a blog, spent time working on a lavender farm in France, and worked with a private beauty company. 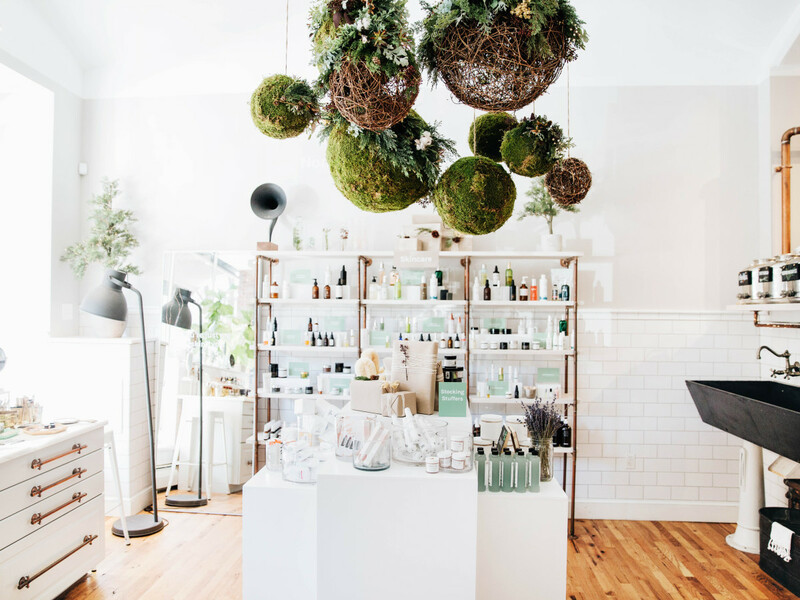 In 2013, she founded Follain with the goal of becoming the "Sephora of green beauty." And she's on her way. 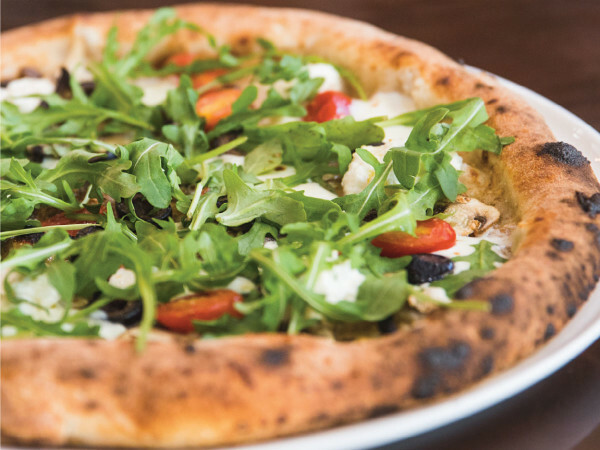 Along with the Dallas location, Follain will open stores in Seattle, Washington and Bethesda, Maryland this year. 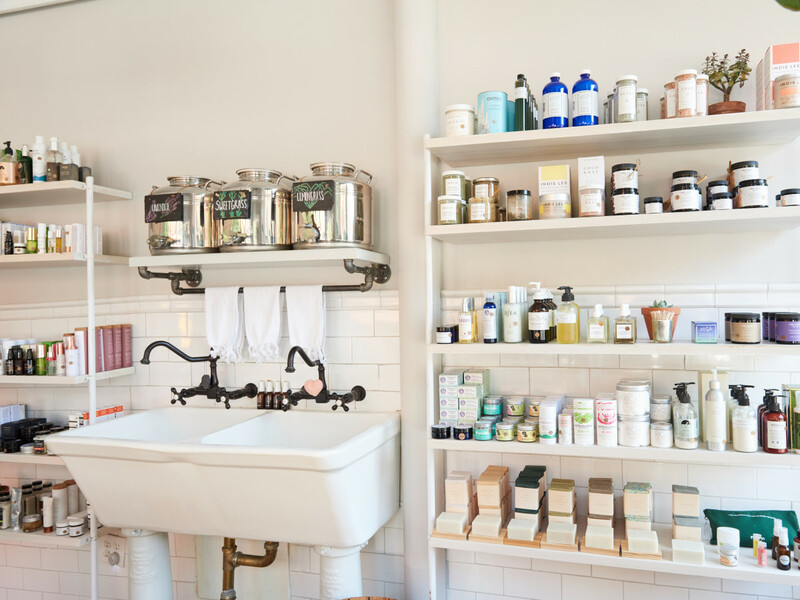 "Follain is thrilled to become the local destination for safe and effective personal care, helping to educate shoppers that are just starting their clean beauty journey, as well as those who are already enthusiasts," says Foley. 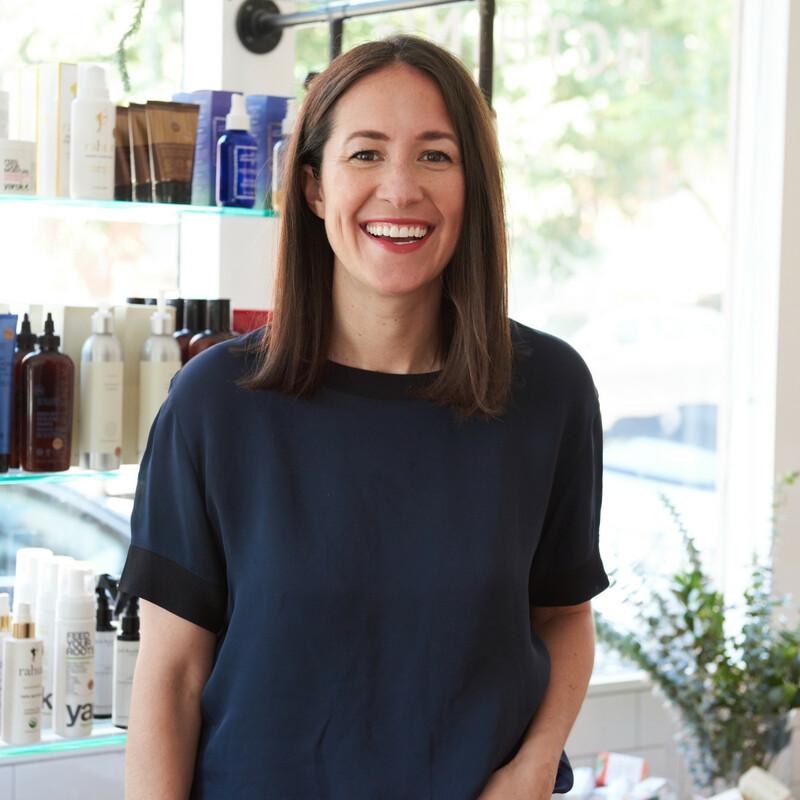 "Our mission has always been to grow the clean beauty movement and build a community, so we are beyond excited to be able to do that in Dallas."